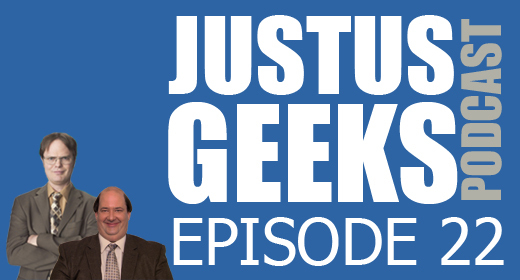 The Geeks are looking for a new member, and with news coming this week that The Office is coming to an end this season we interview the fine folks at Dunder Mifflin for the position! Then we manage to still have time to talk about the iPhone 5, review the Nintendo 3DS XL, the new Super Mario Brothers, answer listener questions and much more! Click here to download and subscribe on iTunes! “Probably my jugs” – still one of the best lines ever spoken on The Office! Looking forward to listening to this ep!